Learn from 30 of the top creative success stories with a bundle of insight-packed interviews. Fortune favors the bold, and there is no shortage of bold people whose success we can all learn from. 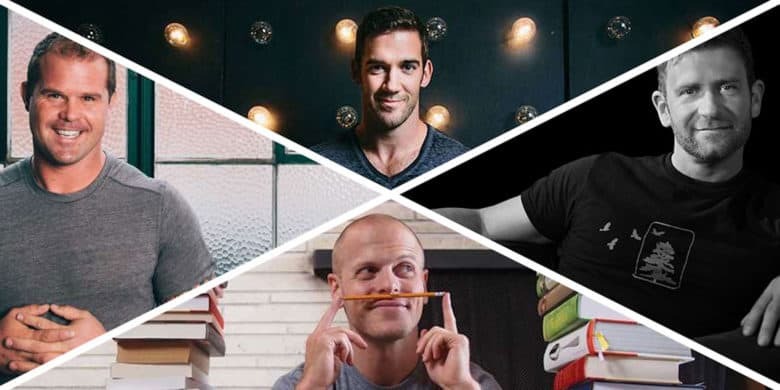 This bundle of interviews, insights and life hacks from top creatives and influencers will teach you the skills you need to succeed in today’s busy world. 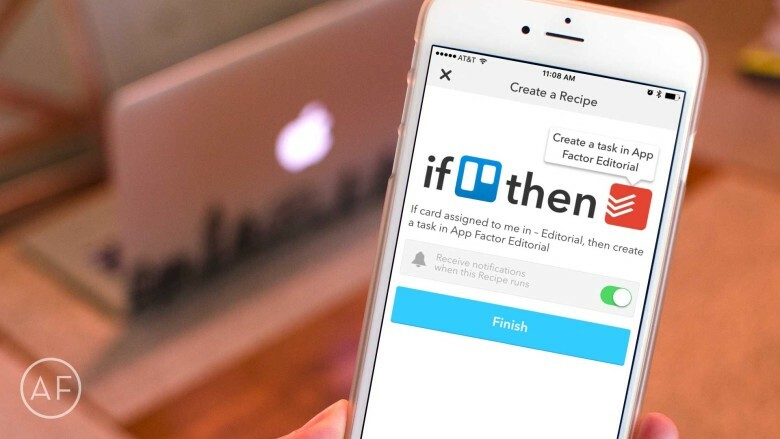 Cut a few steps out of project planning by letting IFTTT do the heavy lifting between Todoist and Trello! As you may have noticed over the last month or so, I’ve had a little bit of a fascination with workflow automation and iOS. While some of it is the aftermath of trying to go iPad-only, most of it is simply because I love using iOS to make managing tasks easier whenever possible. If you use the default iOS Mail app on a regular basis, you definitely need to learn these tips and tricks. No matter how many email apps I try, I just keep coming back to the stock iOS Mail app. While some of the things I’ve come to love about the iPhone’s built-in Mail app are obvious, some are not — such as shortcuts or gestures that make using it even more intuitive. 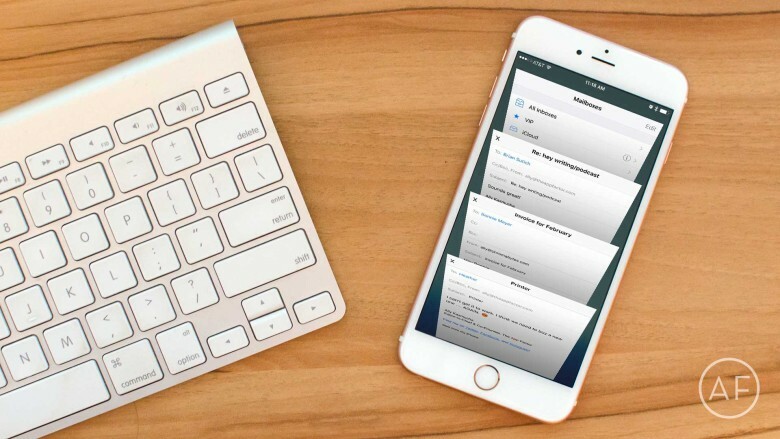 Here are a few favorite iOS Mail tips I think everyone should know. Want faster access to home audio? Here's how with the help of Launch Center Pro and 3D Touch! 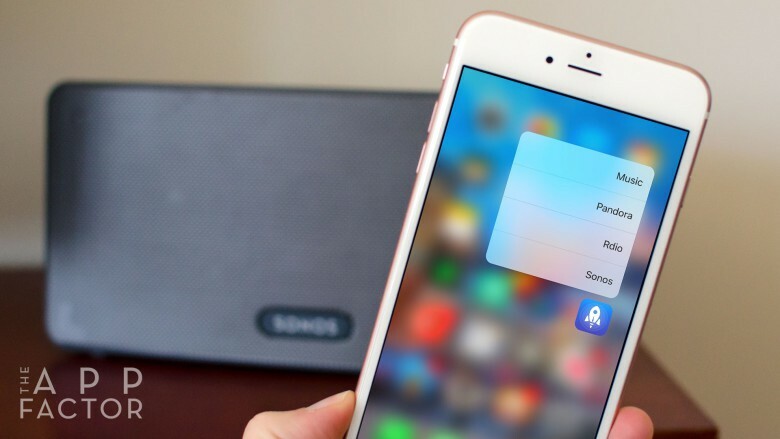 While some apps haven’t quite figured out best use cases for 3D Touch yet, a handful of apps have gotten it right. One of those apps is Launch Center Pro, which lets you choose what apps you get access to through 3D Touch actions. I’ve chosen to take advantage of this by using Launch Center Pro to launch my most-used media apps: Rdio (RIP, now replaced), Sonos, Music.app and Pandora. By doing this, I’ve freed up four additional spaces on my first Home screen for other apps. 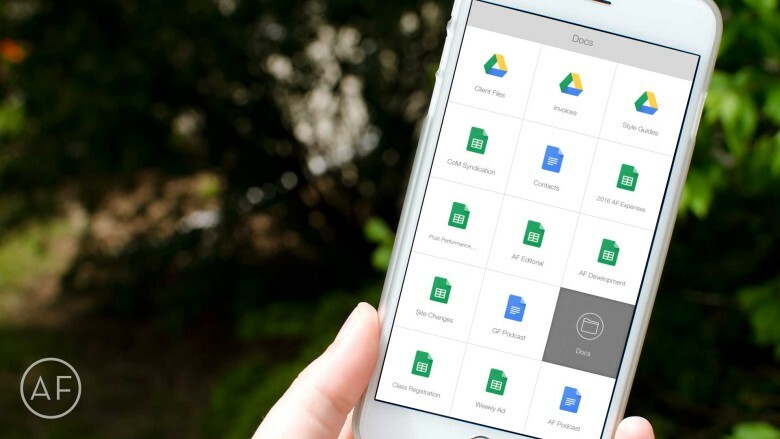 Want even faster access to your most-used Google Drive files? Let Launch Center Pro do the heavy lifting! Launch Center Pro has solved many workflow problems for me over the years. Most recently it’s been an immense time-saver when it comes to accessing Google Drive files I need often. While the Google Drive app itself is decent enough, it only acts as a hub to Google’s other apps, which is somewhat annoying. That’s why I started using Launch Center Pro to speed up the process. Here’s how you can, too.